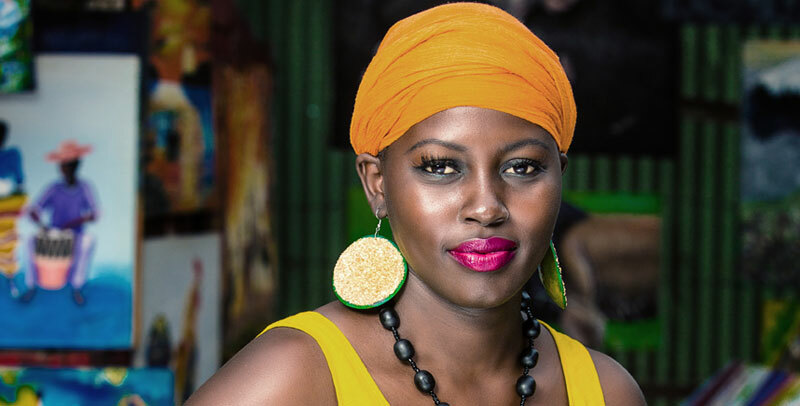 For the fans of world music, all roads will be leading to the Johnnie Walker Unplugged show that happens at the design hub every weekend to see Jackie Akello grace the stage for the first time this year. The songbird will be closing this month’s edition of the ever-fervent Johnnie Walker Unplugged show, slated for Saturday March 30th, 2019. Organized by Fezah Entertainment, Johnnie Walker Unplugged is a weekly live music show held every Saturday at Design Hub, 5th Street Industrial Area. This is executed in a studio-like settings were fans get to have an intimate and up-close experience of their favourite Ugandan musicians performing to live instruments. Akello is a singer/songwriter known for her hit love ballard Amari , her gospel hit song “samanya” with Levixion and her war themed pop hit “Apwoyo” that talks about the suffering of the Acholi during and after the Lord’s Resistance Army (LRA) war that left Acholi’s in suffering for a long time. As is always the case with Johnnie Walker Unplugged, the show will kick off at exactly 7PM.. Early-bird tickets to the show (purchased at Design Hub during the week) will go for Sh30,000, while at the gate, they will cost Sh50,000. The event will be going on throughout the whole year with editions happening every month.